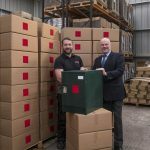 Looking for a parcel home delivery box, a secure delivery box at a price that won’t break the bank? 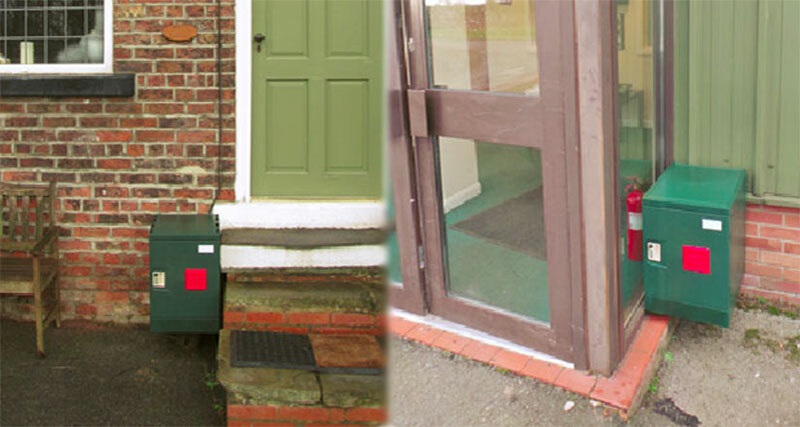 The Internet Post Box could be just what you’re looking for. A great one off solution for any parcel problems you may be having. Combines security & convenience. 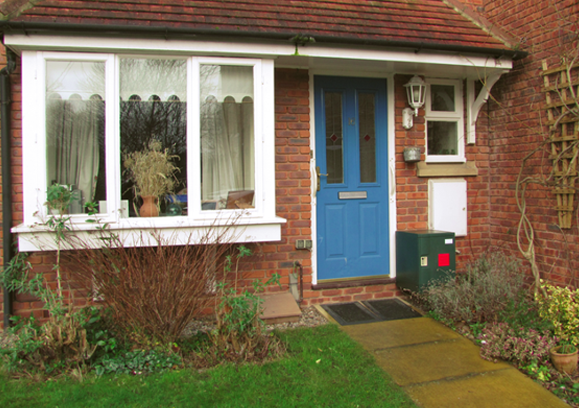 No longer will you have to stay in for the postman! 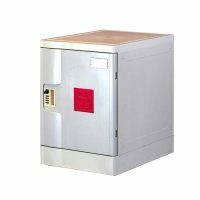 Tough and dependable, the Internet PostBox is a good, basic, low cost solution to that growing modern lifestyle problem. 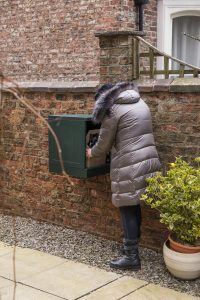 How to receive your internet shopping – those small parcels and packages – safe and secure whilst you’re out and about. It’s like having your very own private concierge – only much cheaper! Let’s face it. We’re all busy people these days – we can’t wait in all day waiting for the courier to arrive. Any time, day or night, your secure parcel delivery box remains available to receive your deliveries. 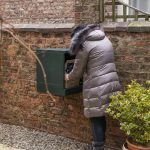 With this secure delivery box attached to the wall outside your home or business, you need never receive another of those annoying notes from the postman. You know the ones… “Sorry we missed you. You now need to contact us (if you can get through on the phone) and/or come to our depot (20 miles away and stand in a queue for an hour) to collect your parcel”. 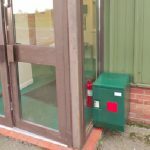 This secure compact delivery postbox is a simple, low cost solution to receiving mail and parcels. 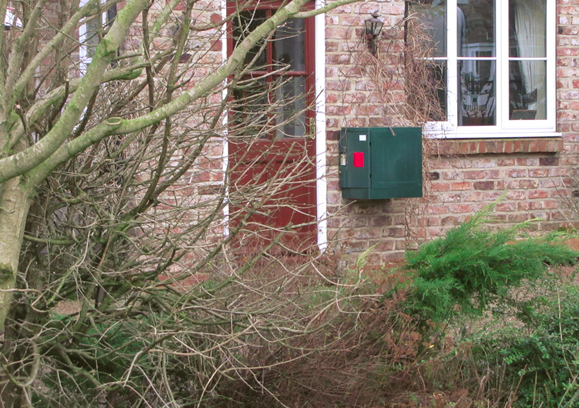 The Internet Postbox will keep your mail safe until you return home. 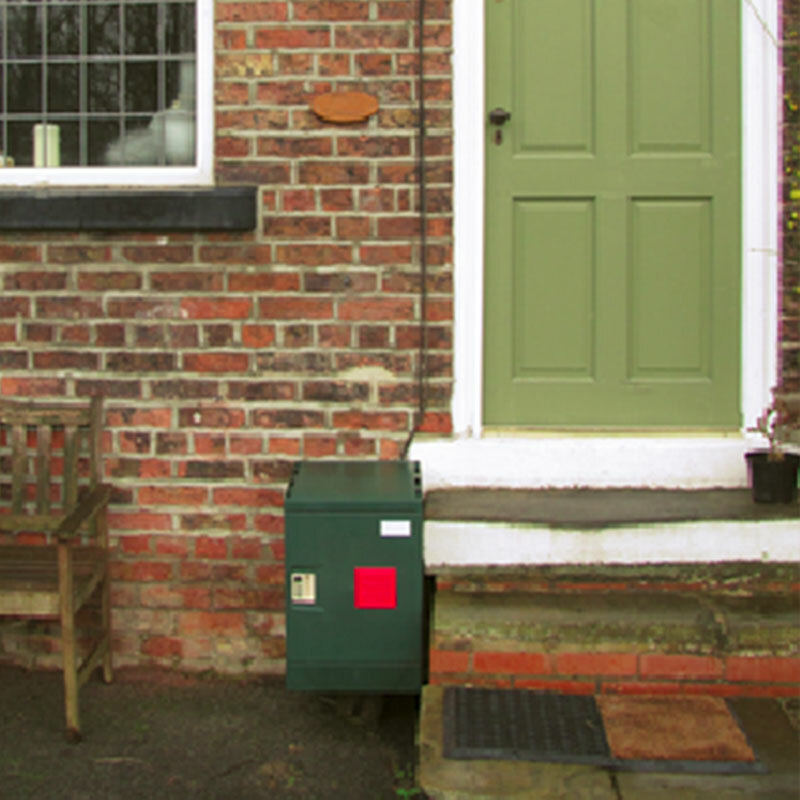 For just £89 the Internet PostBox gives you flexibility and peace of mind. You no longer have to plan your day around waiting for the courier. 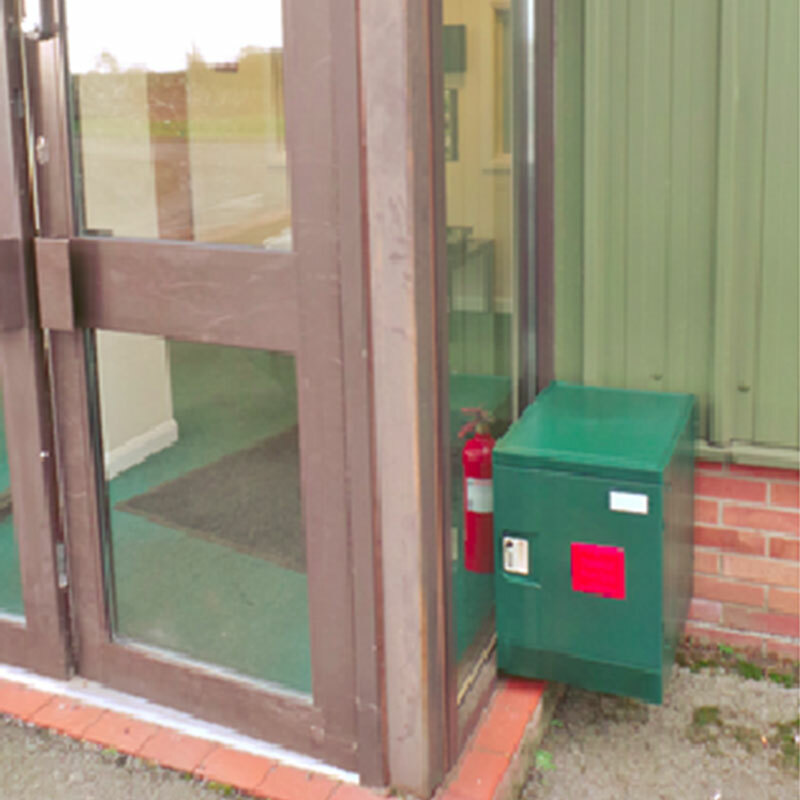 Take the hassle and stress out of internet shopping with the Internet Post Box. 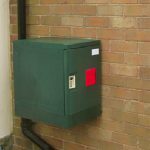 Available in either dark green or grey the Internet Post Box will blend in discreetly when installed outside most properties. This is the rather smart dark green model, but if you prefer it in grey, just click HERE. Using this secure parcel home delivery box really couldn’t be simpler. 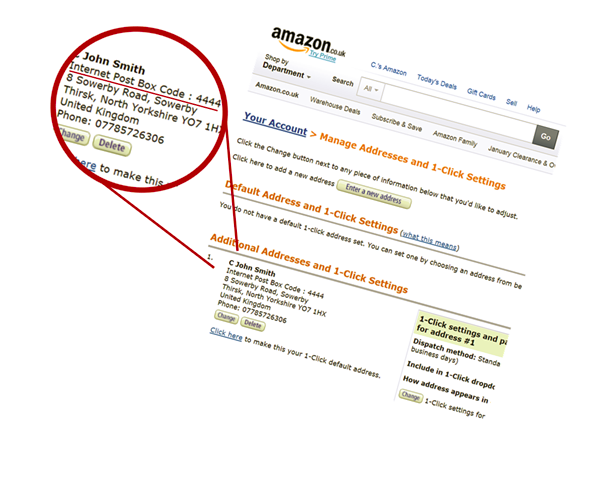 When shopping online, at the point where you are entering your delivery address, you simply insert your chosen security code as the first line of your address. 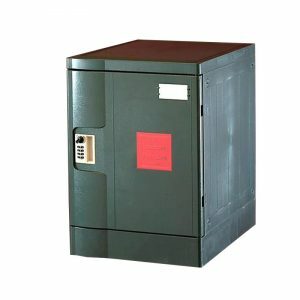 Some websites have an additional comments box where you can add additional information to explain the location of your secure delivery box. 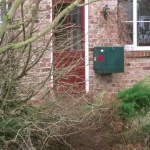 For example “If no reply, please leave goods in my Internet Parcel Box at side of house”. 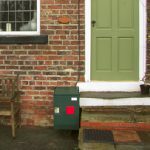 For additional security and to provide the courier with proof of delivery, each Internet Post Box is supplied with a unique reference number. 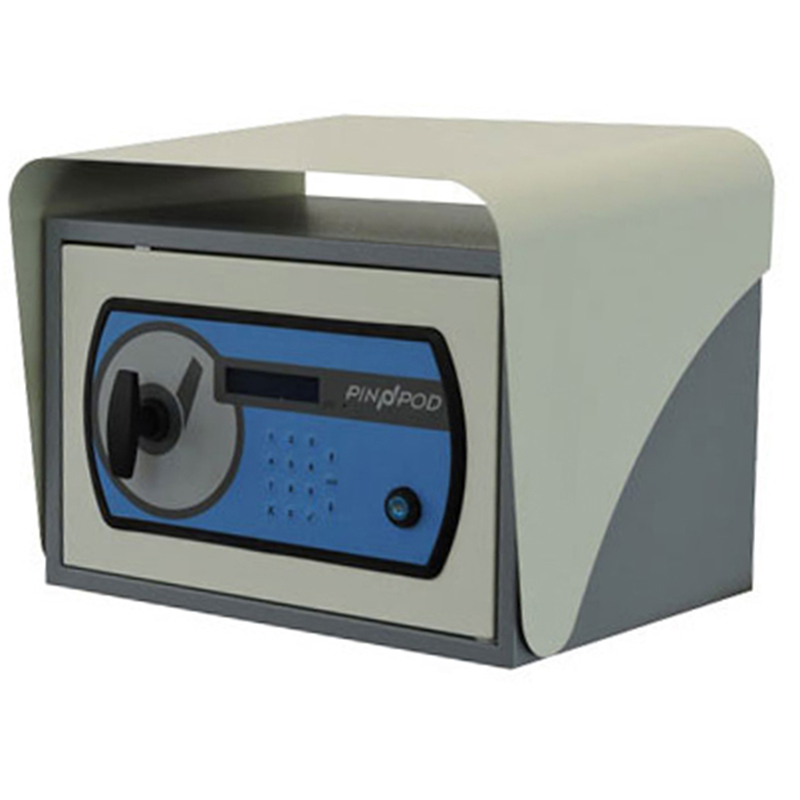 This is printed on a self adhesive label together with a space for your signature or a personal ID word. If you apply this to the inside of your parcel home delivery box, the courier can simply copy this down or photograph it as evidence that he has delivered your goods. 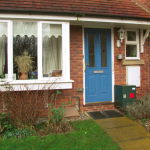 It’s common practice now for delivery drivers and couriers to photograph the location of the delivery and forward this to your mobile phone or e mail address as proof of delivery. External: H: 54.5 cm x W: 40 cm x D: 54 cm. Internal: H: 43.5 cm x W: 38 cm x D: 50 cm. 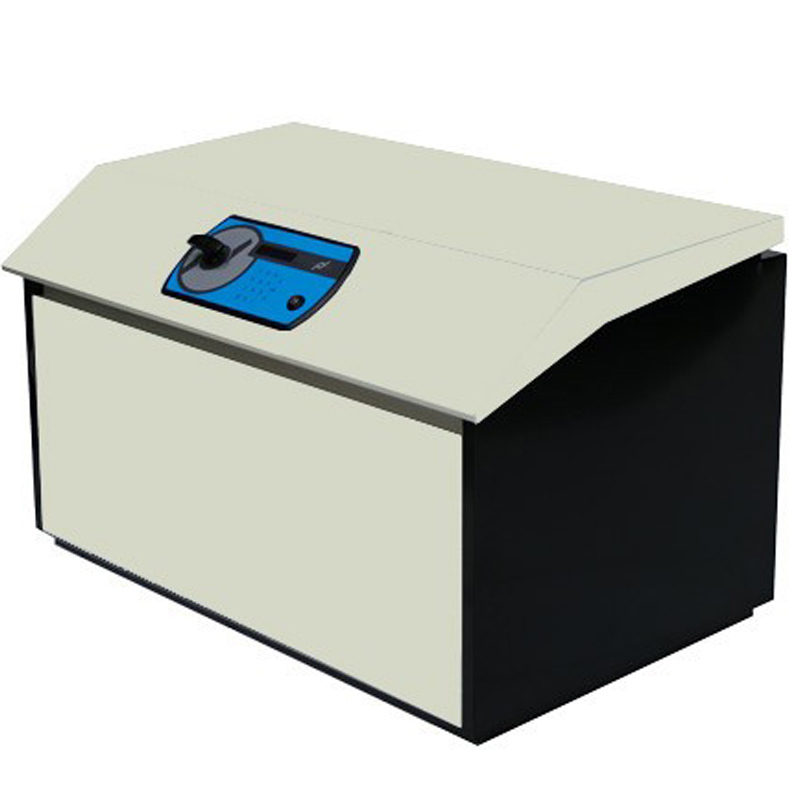 Constructed from tough, durable polymers, this secure parcel delivery box is designed to withstand the rigours of weather and repeated use. 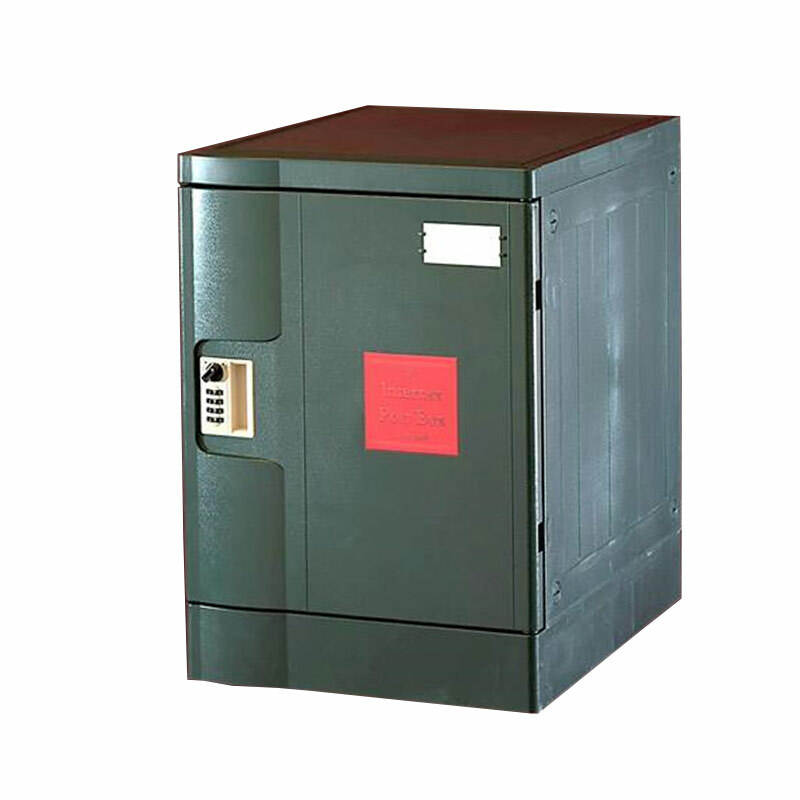 Fitted with a sturdy, digital combination lock that requires no expensive batteries. Features 10,000 possible programmable PIN numbers. The corrosion resistant combination lock can be reset very easily and each unit is supplied with two master keys to facilitate entry if and when your combination code is forgotten. 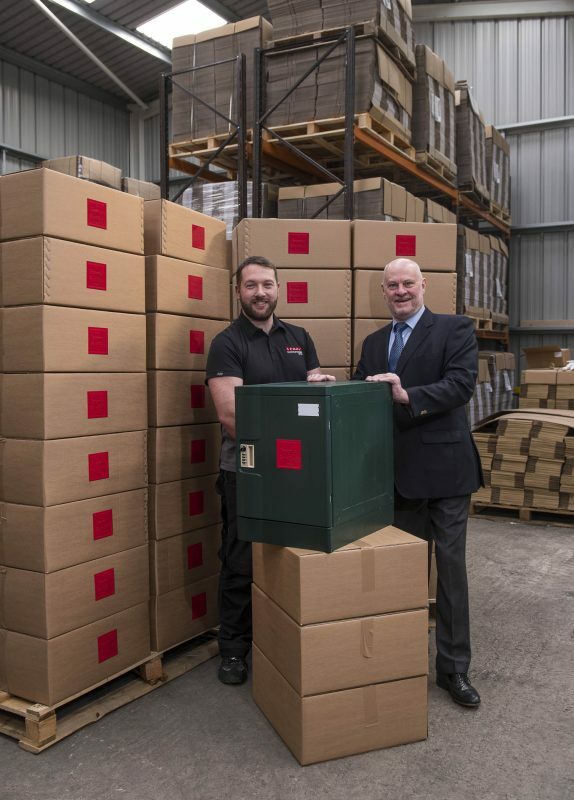 Supplied in kit form to minimise shipping costs you’ll be surprised at just how quick and easy it is to assemble and install your parcel home delivery box. Supplied with a set of four double threaded screws & wall plugs, four flange nuts, eight rubber washers, four flat washers, four nuts and four nut covers. Instructions and a full set of assembly / installation instructions are included. Not what you’re looking for? Check out the rest of our range!